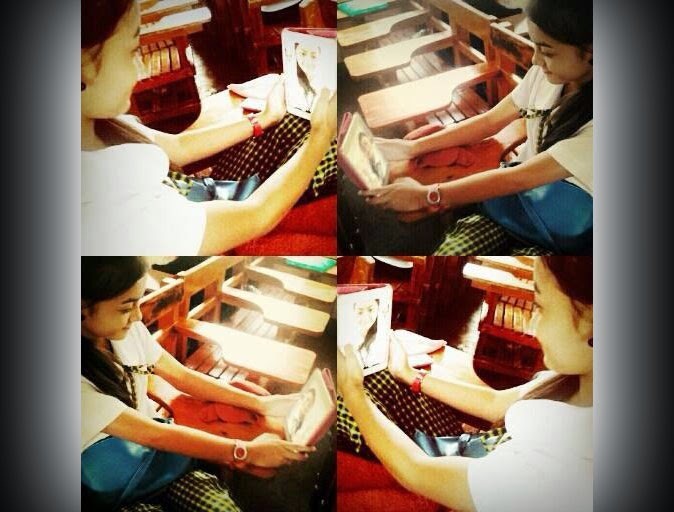 The student tagged as the girl in the so-called "Bagito" scandal broke her silence and cried foul over cyberbullying. In a video posted Thursday on Facebook, Chezca Guinhawa appealed to the public to stop dragging her name to the controversy, saying there's no truth to rumors about her. 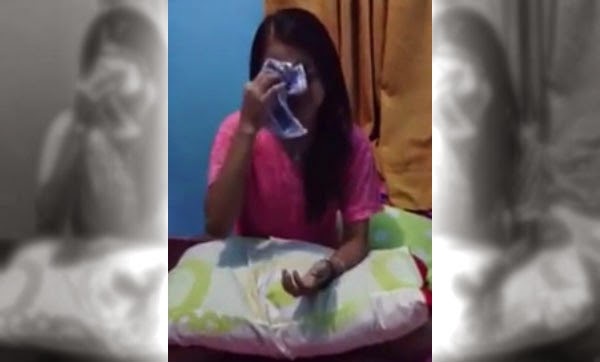 She vehementy denied any involvement in the viral video that shocked netizens and rocked social media this week. Chezca, who studies at San Pascual National High School in Batangas, said she learned about the scandal through friends only recently. Her parents, she narrated, still have no knowledge about it and she is unsure what their reaction would be once they get to see the video and read the harsh comments. Chezca urged her bashers to stop spreading false information and cease from posting negative remarks, asking how they would feel if they were in the same situation. Apparently, Chezca Guinhawa was tagged as the girl in the "Bagito" scandal because of her school uniform, as can be seen in her Facebook photos. The teenager said she was hurt that netizens were able to jump to an unfounded conclusion even if they do not know her personally.